Written by Colleen Sedgwick on April 17, 2015 . Posted in Clients. 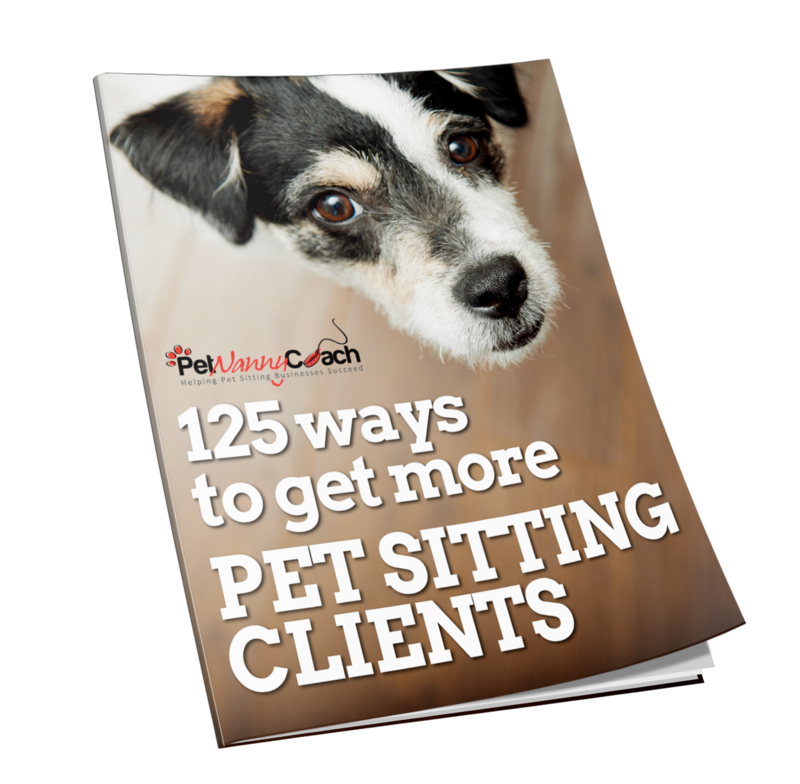 There are some very effective low cost marketing strategies for pet sitters. Nowadays you can create a website for free and pay less than $1 per month for hosting, so there is no excuse why in the digital age we live in, you should not have a business website! For FREE websites try, Tumblr, DoddleKit or WordPress. Here is a video on how to easily create a free Tumblr blog site. Here is a video on how to create a website using WordPress. For inexpensive hosting, here is a list of the cheapest hosting companies in 2015. #2. Crush them with social proof. Testimonials are one of my favorite low cost marketing tools, because they cost you nothing and they do all the selling for you. Create a page on your website dedicated solely to rave reviews and direct your client prospects there. You can also create your own PDF handout with your very best testimonials. If you want to get fancy, go to www.fiverr.com and have someone create an attractive PDF for you. $5 is serious low-cost! A Warm Letter is a personal letter written by you to everyone in your address book. Your letter should be “warm” and it should tell your peeps all that’s going on with your business and the best way for them to refer you. Make sure that the letter is written to the person (don’t make it general) and sign the letter. You can use a Word Doc Mail Merge to personalize the letters. Again, if you don’t know how to do a mail merge, go to www.fiverr.com, search for “mail merge” and hire someone to do it for $5. When choosing who to hire to do your work, make your choice based on their user rating. They can also create your mailing labels template from your list of contacts. Fiverr gives you the ability to have tasks like this completed for next to nothing, so there is no reason you should waste an entire day trying to figure out how to do it on your own. If you don’t have a website, go get one. A website is an absolute business must-have! Start collecting testimonials from your clients and post them on your website and package them in an attractive PDF handout. Write a warm letter and mail it to your contacts.